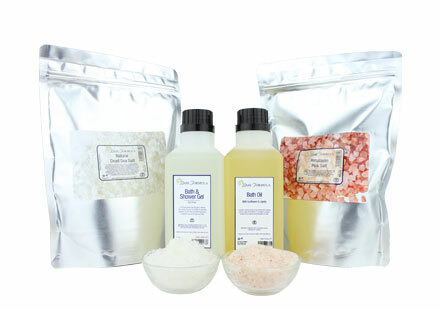 We have a wide selection of cosmetic bases which are ideal for making your own natural aromatherapy skincare and hair care products. 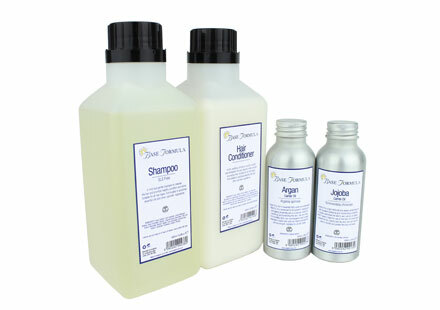 Our bases range from organic creams and lotions through to SLS free shampoo and conditioner. Our cosmetic bases are formulated to accept the addition of other natural ingredients such as aromatherapy oils, enabling you to create your own tailor-made blends. 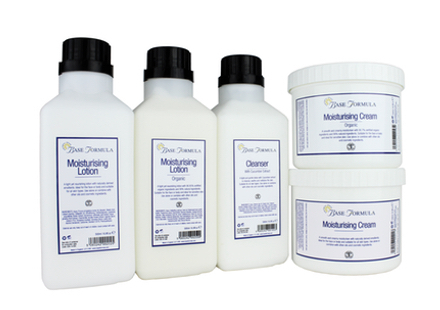 They can also be used on their own for simple, gentle skincare. Manufactured to the highest standards and fully EU certified, our cosmetic bases are free of parabens, lanolin and synthetic fragrance. 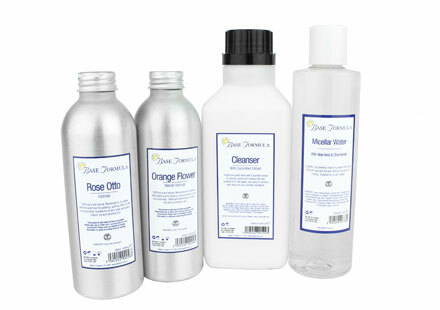 See product pages for full INCI ingredients listings.